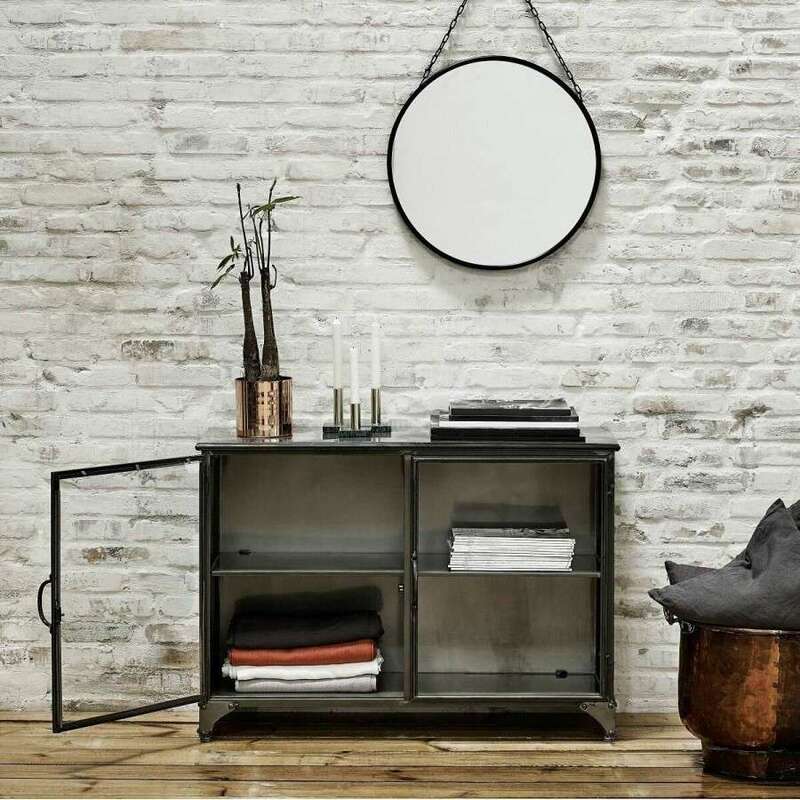 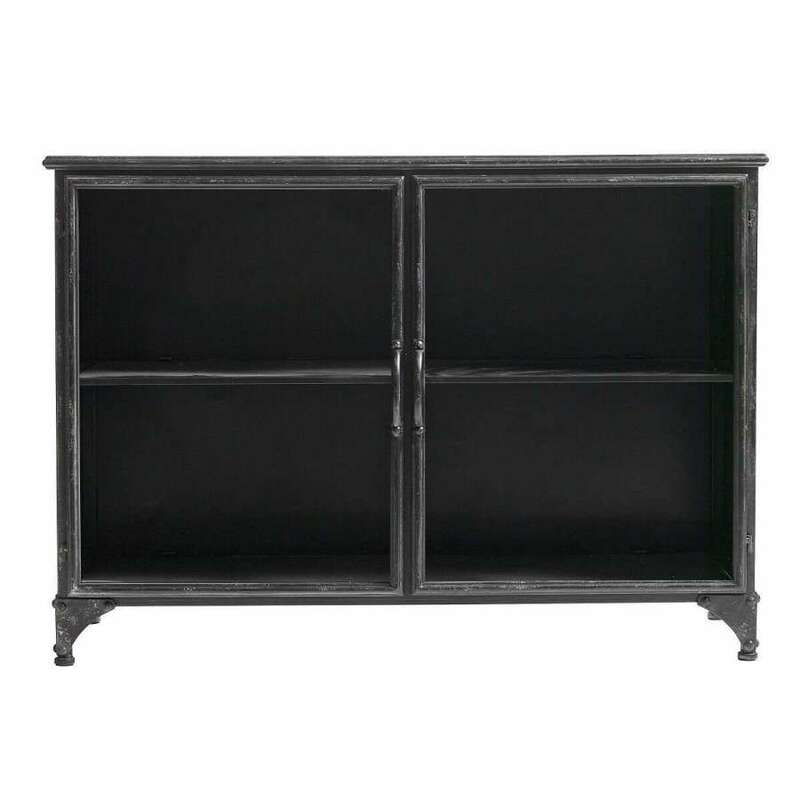 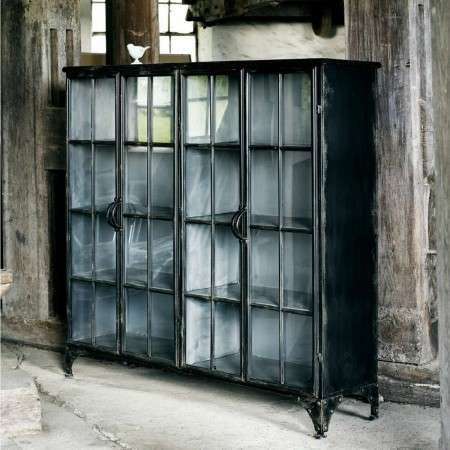 This industrial black painted Iron sideboard is a combination of a classic essential with an industrial style twist. 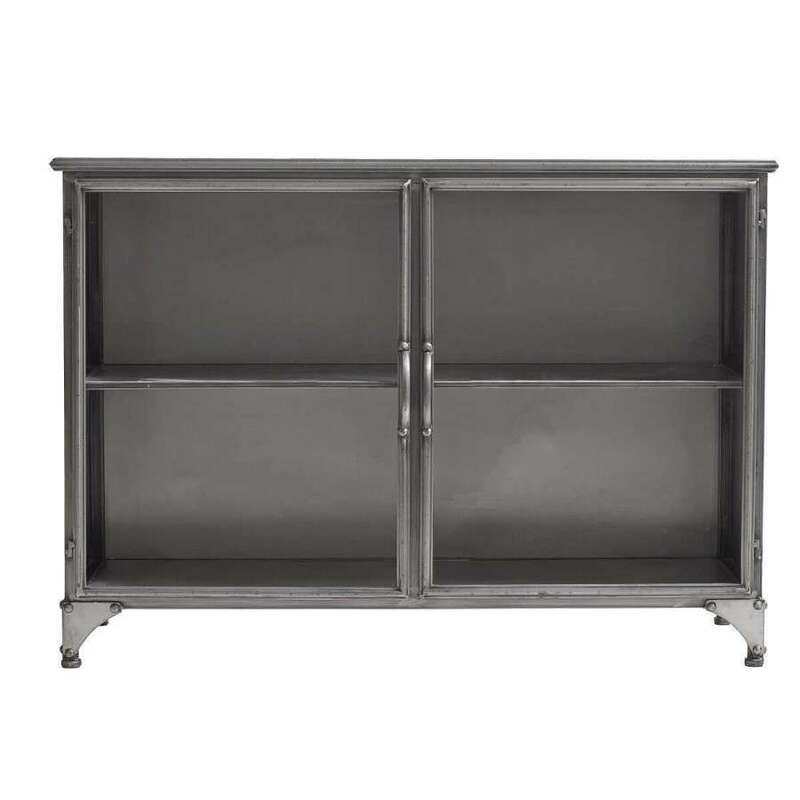 Its clean design and metal finish enables this piece to fit within any environment. 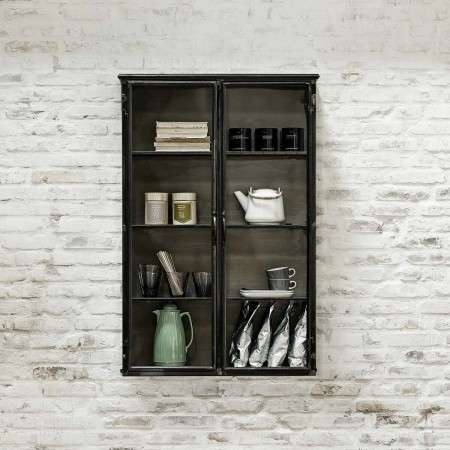 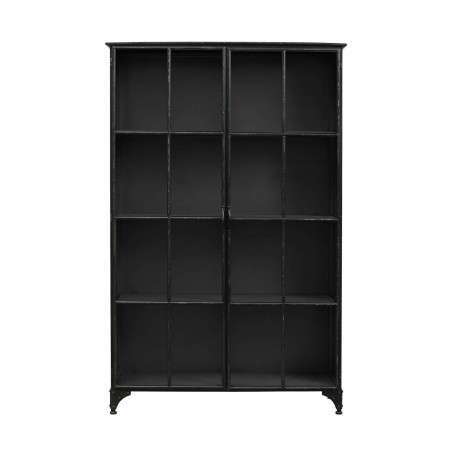 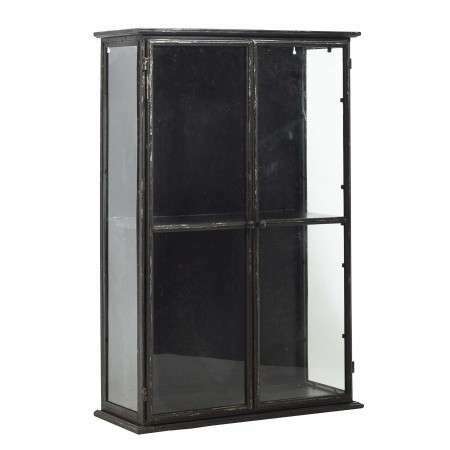 With 1 inner shelf and 2 glass doors with pin closure system, and the shelf can be rotated against the rear wall if you want more shelf space in height.